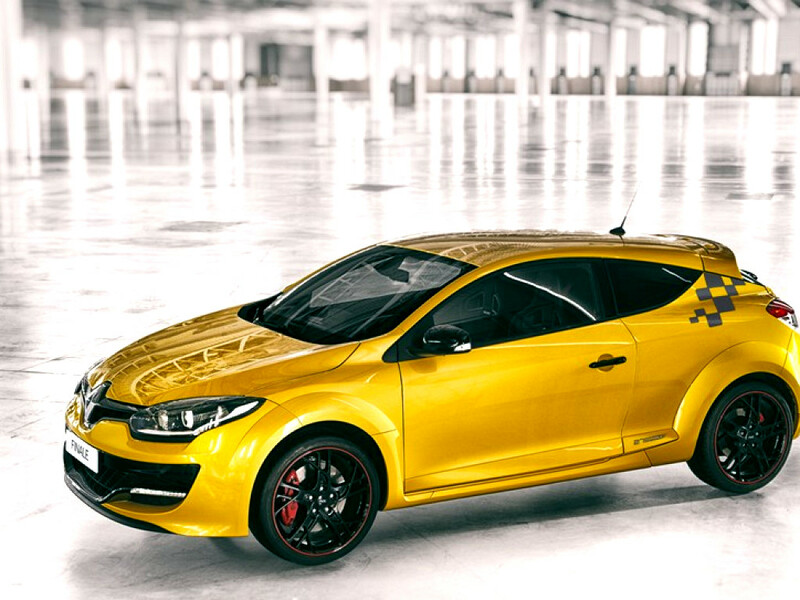 The Renault Mgane R.S. 275 Trophy isan all-round performance car. A car thatcombines everyday driveability with evensharper on-track performance. 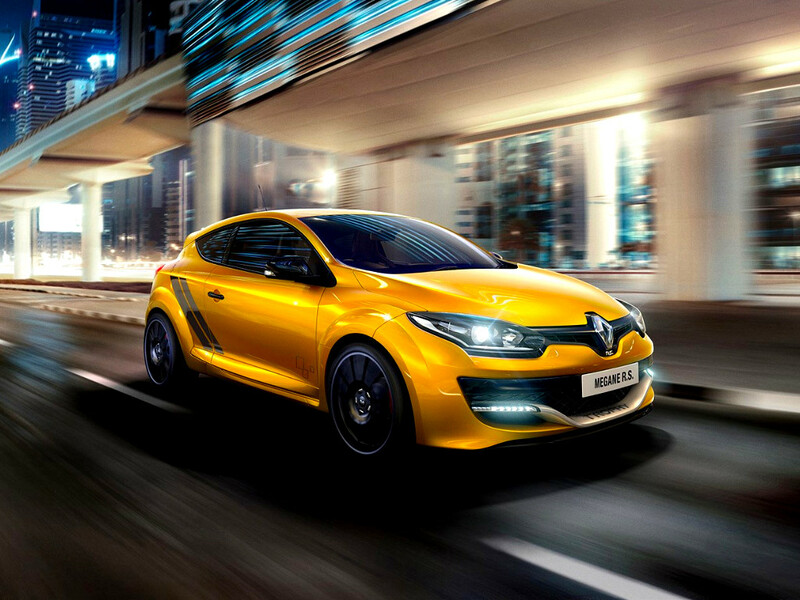 The CUP chassis fully taps the potential ofthe RenaultSport 2.0 Turbo engine, nowboosted to 201kW. 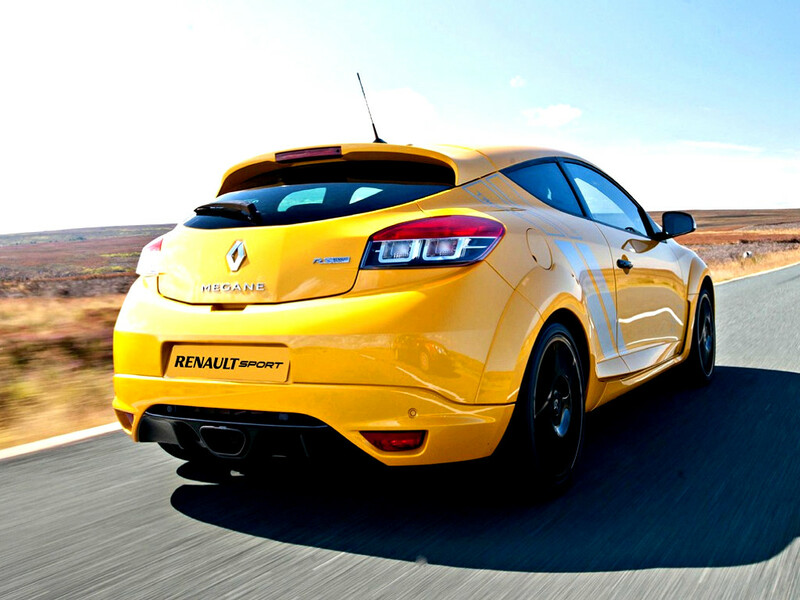 Drawing upon decades of RenaultsFormula 1 expertise and racing innovation,RenaultSport has yet again createdperfection. 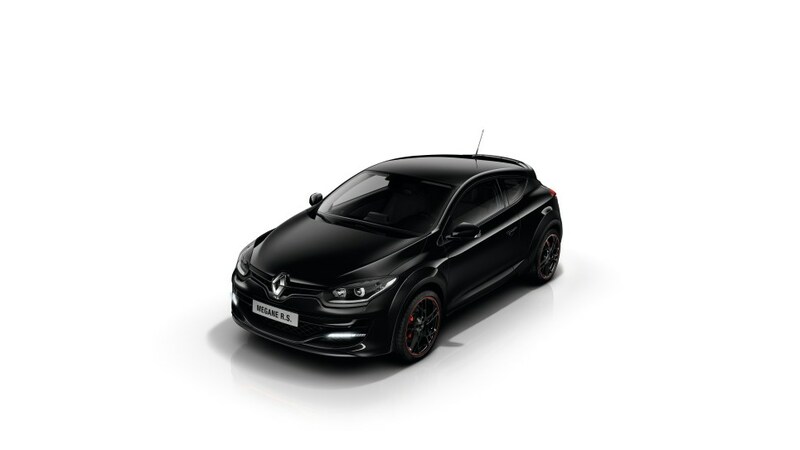 RenaultSport has allied exceptional dynamicqualities with advanced versatility to create,what without doubt, the most accomplishedsports hatch currently on the market. 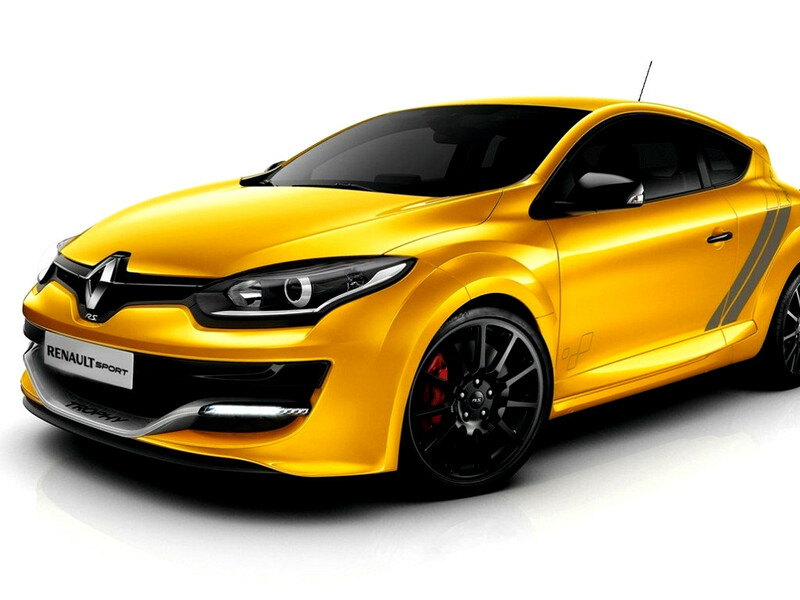 The Renault Mgane R.S. 275 Trophydemands a serious driver. 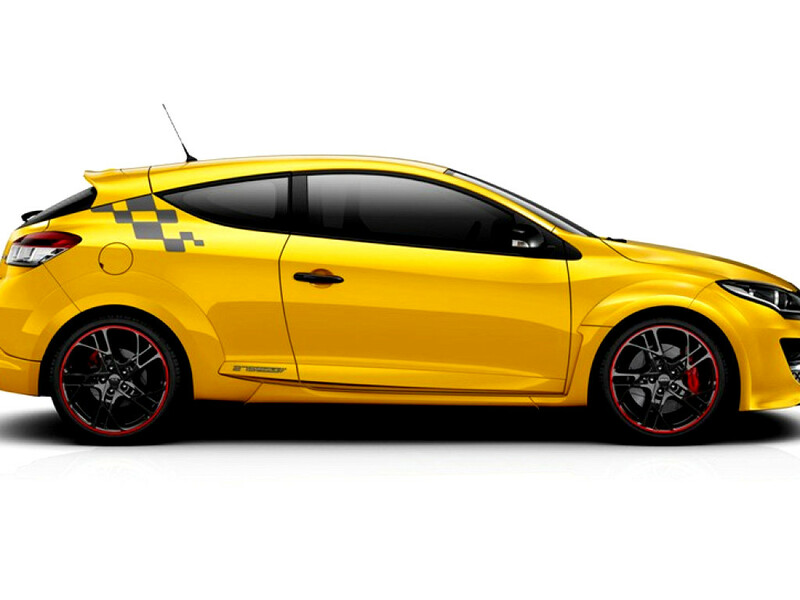 With strictlylimited numbers available this is yourchance to own a performance icon. The Mégane R.S. 275 Trophy is recognizable at a glance, with its side panel Trophy decals and F1-style splitter with Trophy lettering. 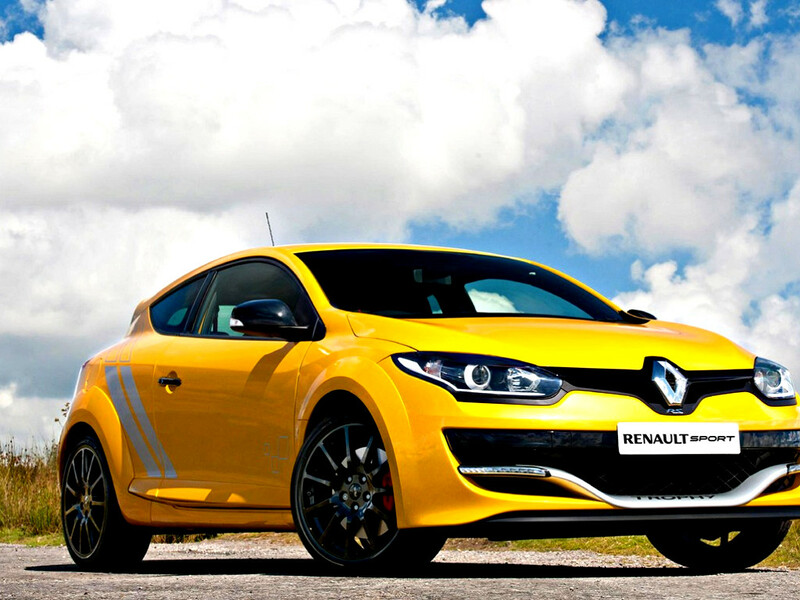 Reflecting RenaultSport’s rallying activities, the new 19” Turini wheels feature the design used in competition. The numbered door sill guards underline the exclusive qualities of the new Trophy. Passengers are invited to slip into the Recaro seats, finished in leather and alcantara. 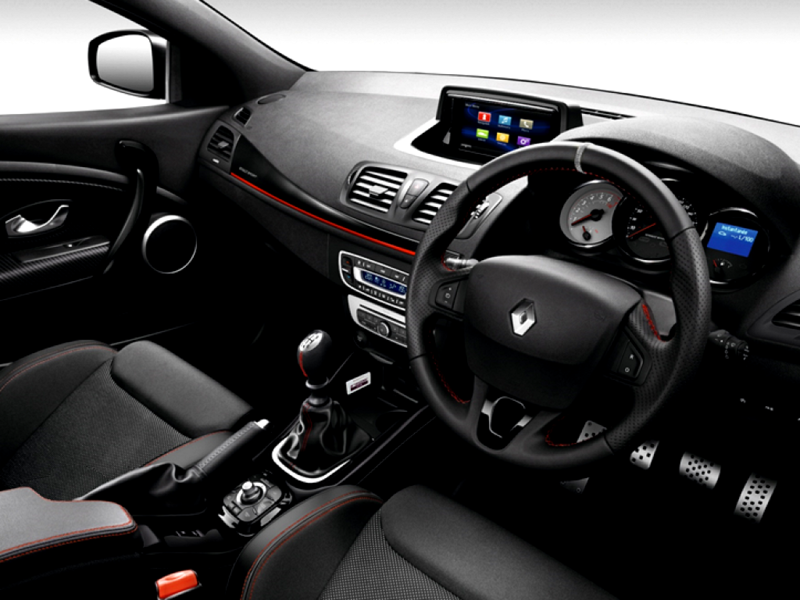 The interior design is a nod to the world of motorsports, with many elegant touches, such as the RenaultSport signature on the head restraints, the alcantara steering wheel, the Zamac Aluminium gear lever knob, the handbrake gaiter and the red top-stitching on the upholstery. 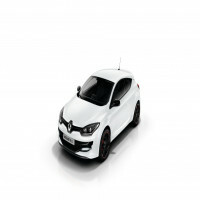 Eco Driving Menu, Bluetooth®, USB and AUX input will keep you entertained and on the right road. 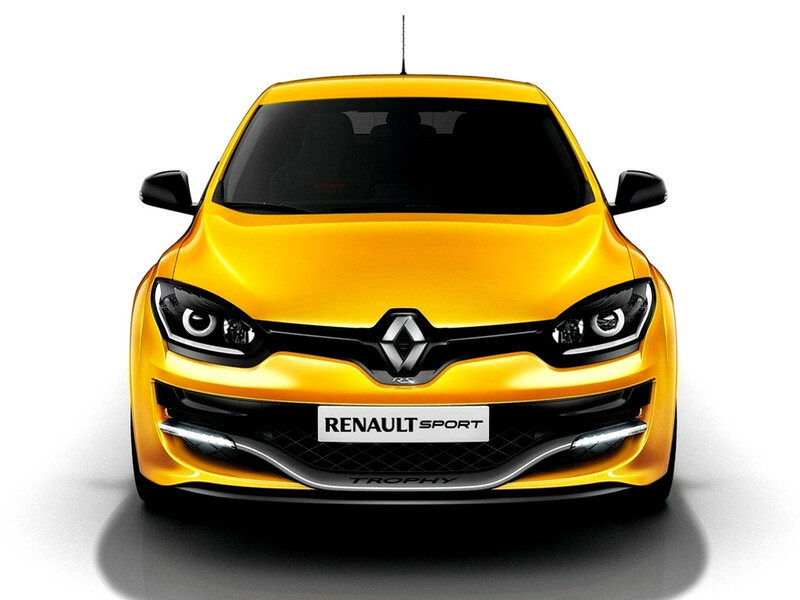 Dual zone climate control, Cruise Control with speed limiter, Renault hands-free key card, Automatic lights and wipers also aid to keep you comfortable and safe on your journey. The RS Monitor V2 onboard performance tracking system keeps you informed of engine performance and your track timing statistics and features 3-D Race Telemetry. The Mégane R.S. 275 Trophy features a Cup chassis specially tuned for enthusiasts of sporting performance. Equipped with a limited slip differential, the Cup chassis delivers dependable efficiency at all times, regardless of grip conditions or driving style. 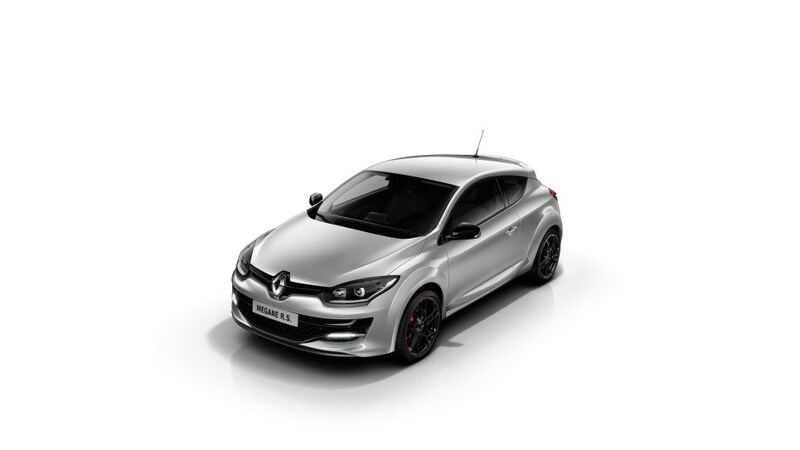 Renowned for its work with motorcycles and performance cars, Akrapovic designed a special titanium exhaust system for the Megane 275 Trophy which includes a carbon tailpipe trim. 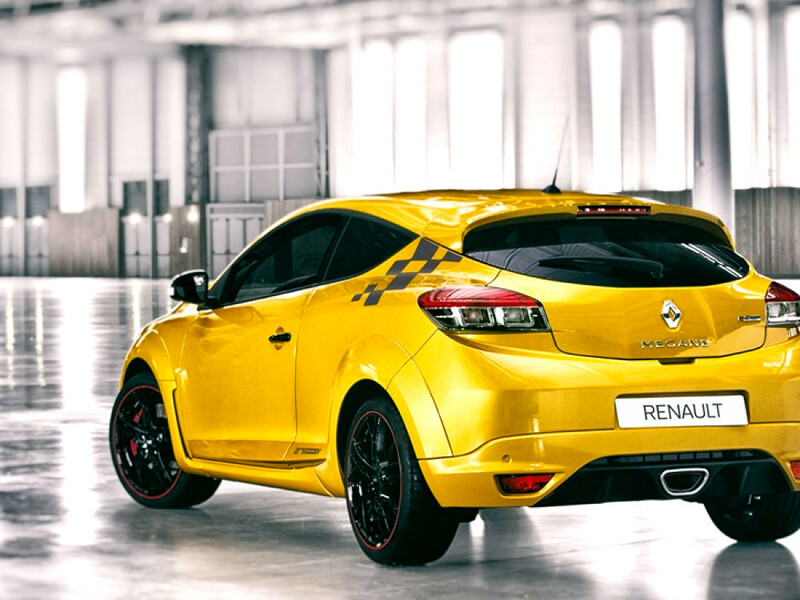 This exhaust assembly gives Mégane R.S. 275 Trophy a deeper, more raucous sound signature that is sure to thrill engine aficionados!